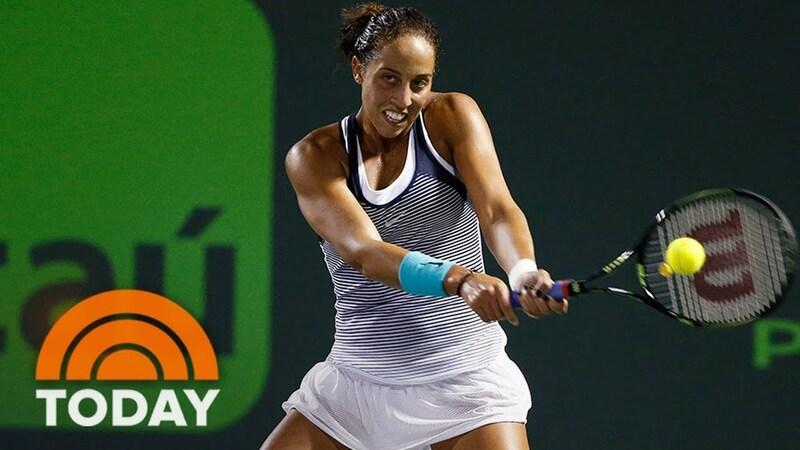 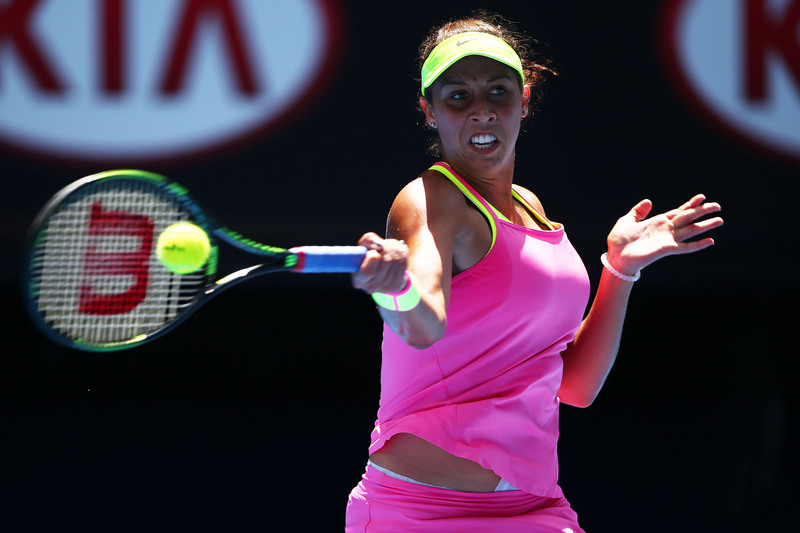 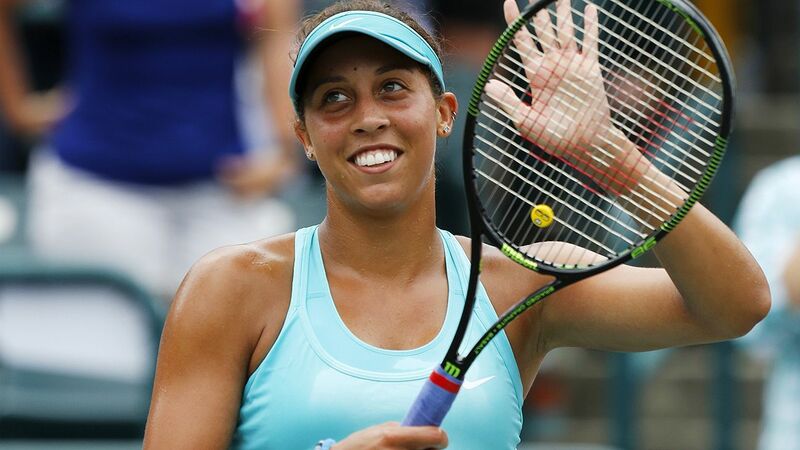 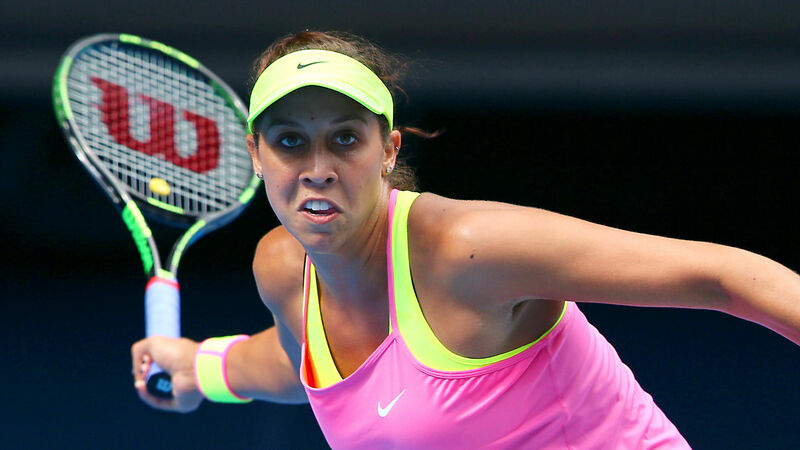 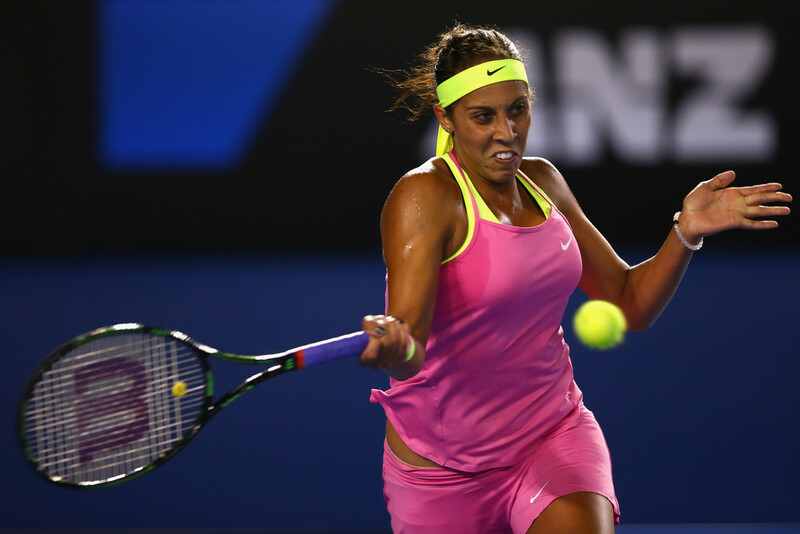 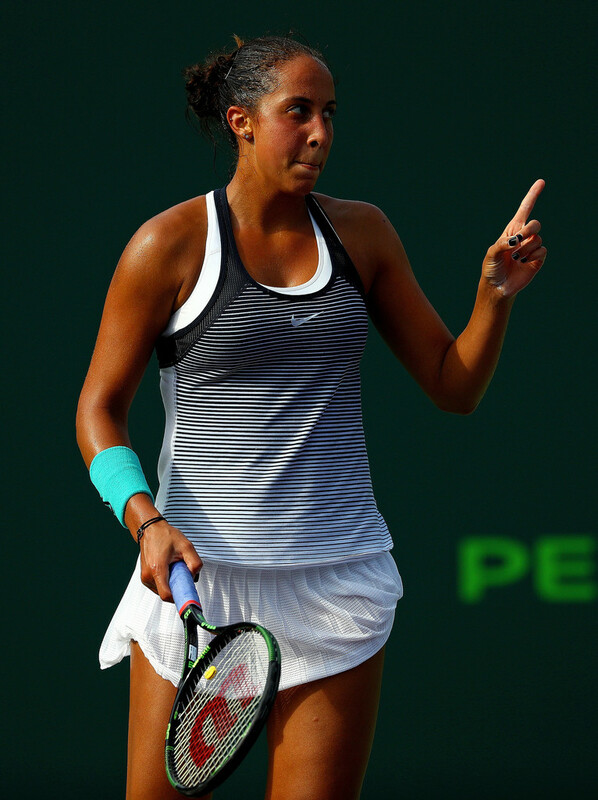 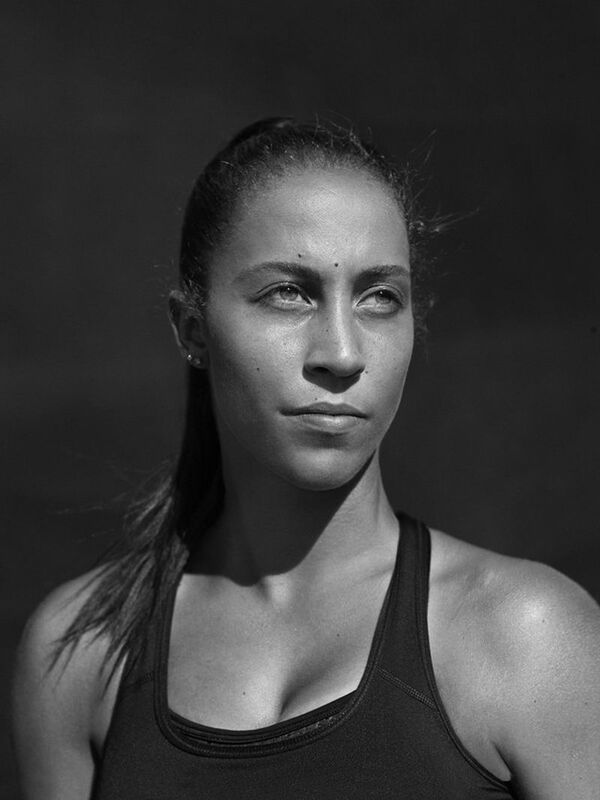 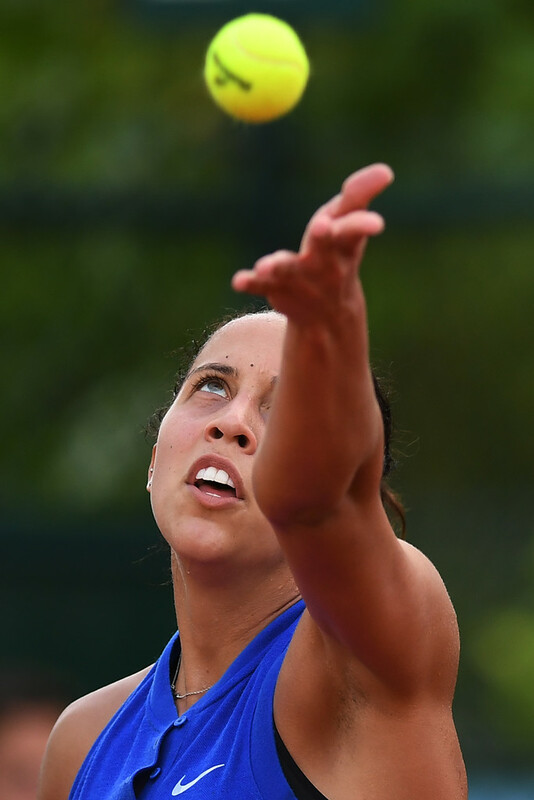 Madison Keys (born February 17, 1995) is an American professional tennis player. 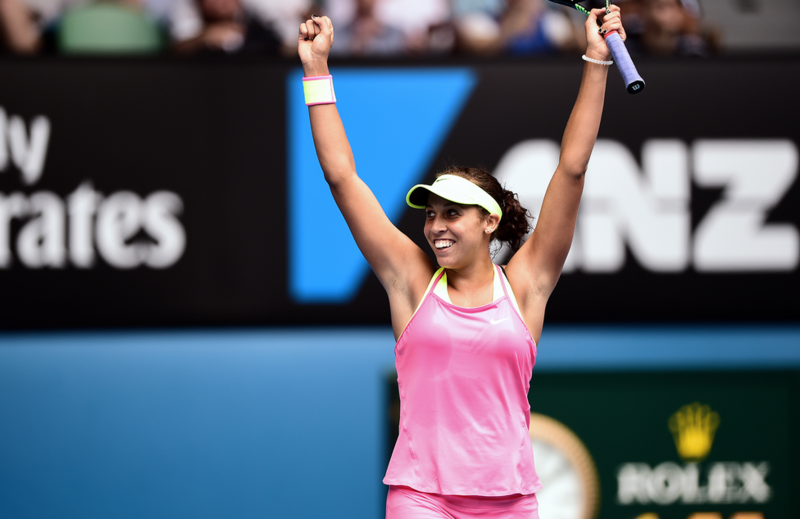 She achieved a career-high ranking of No. 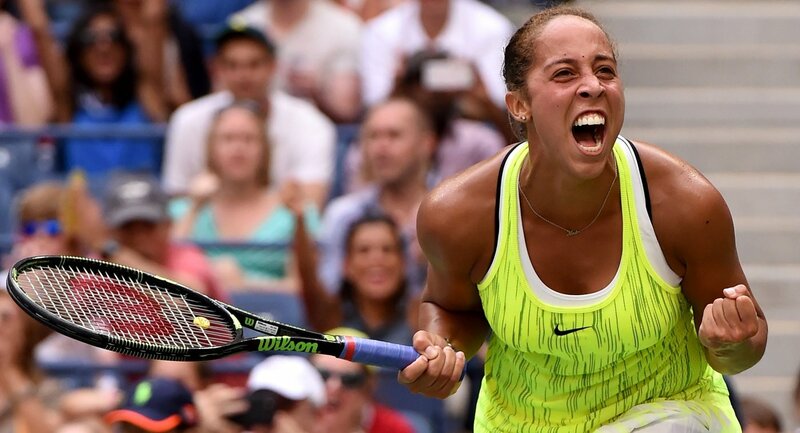 7 in the world in October 2016 and has been consistently ranked inside the top 25 by the Women's Tennis Association (WTA) since early 2015. 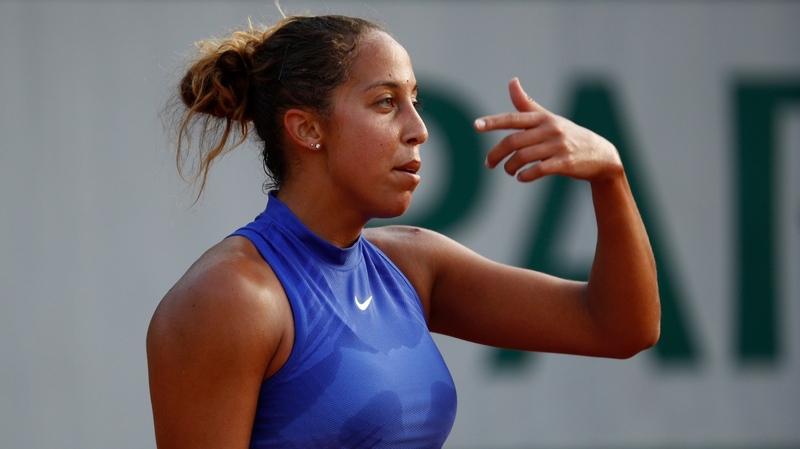 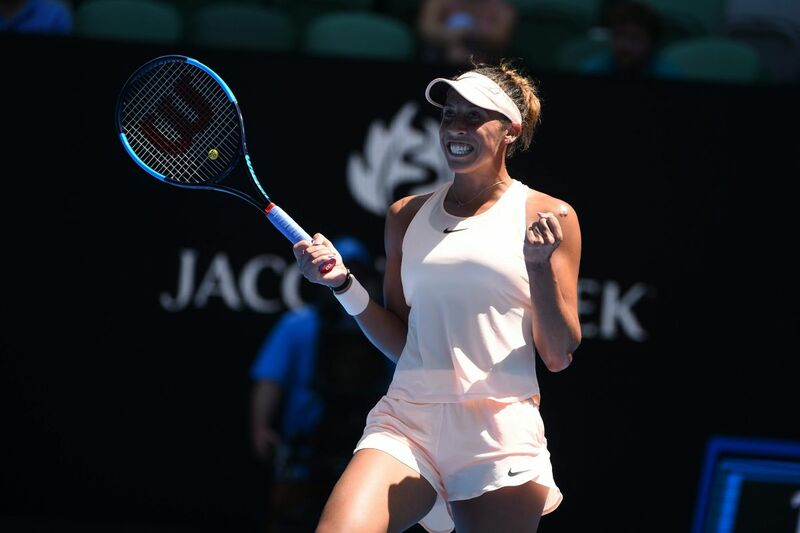 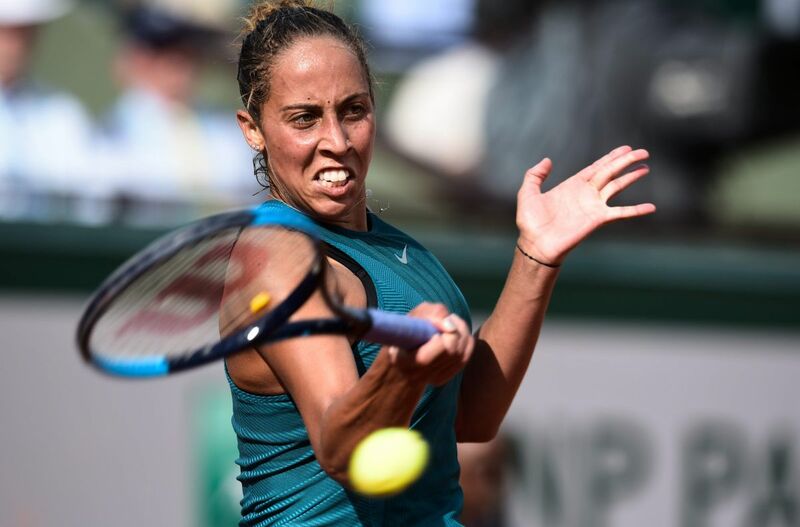 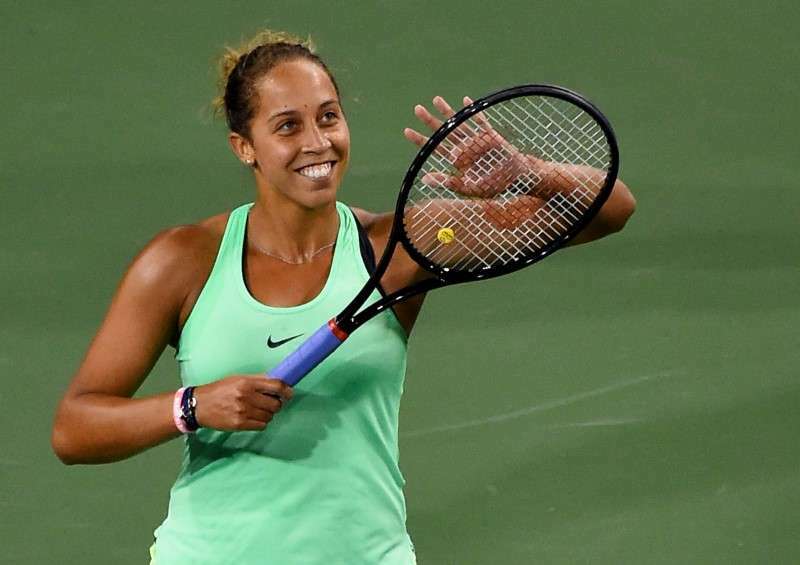 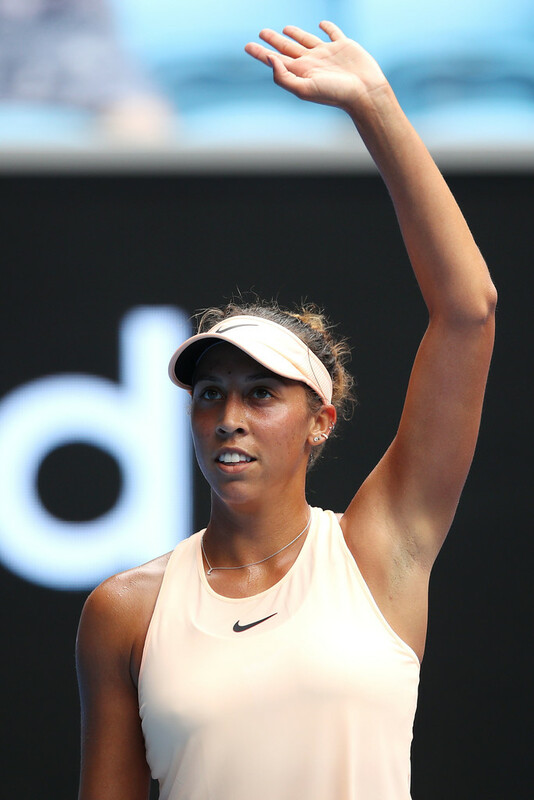 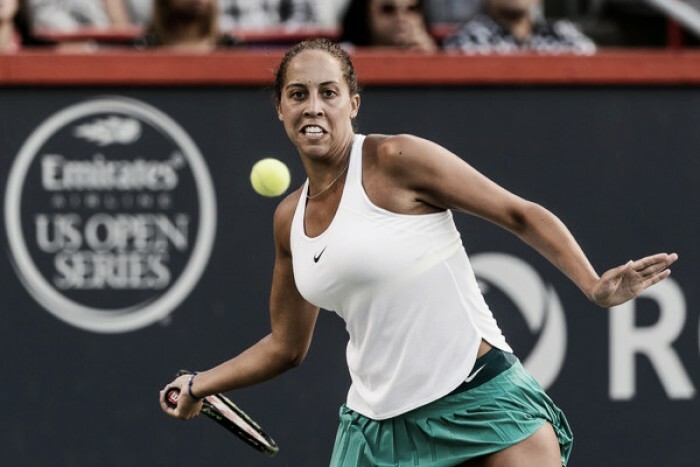 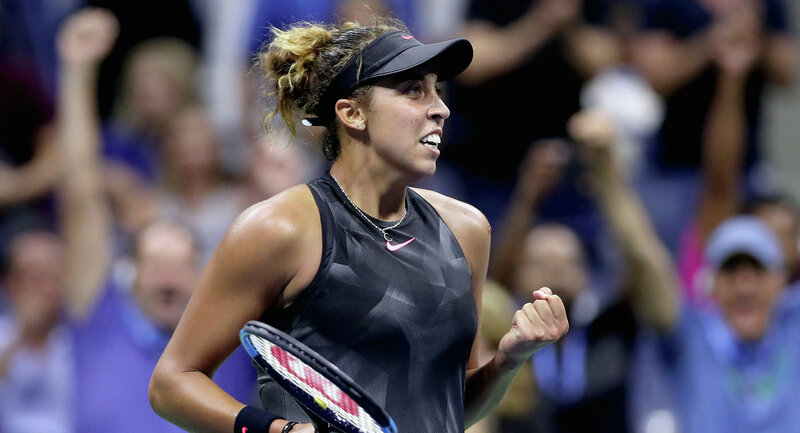 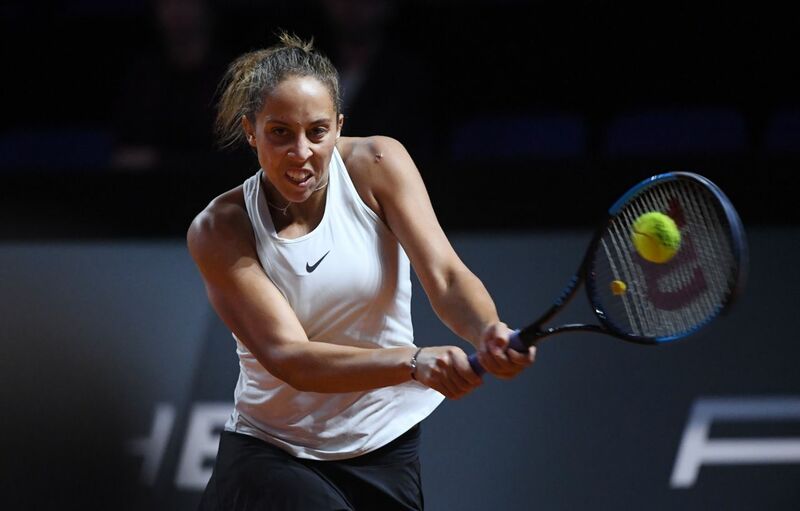 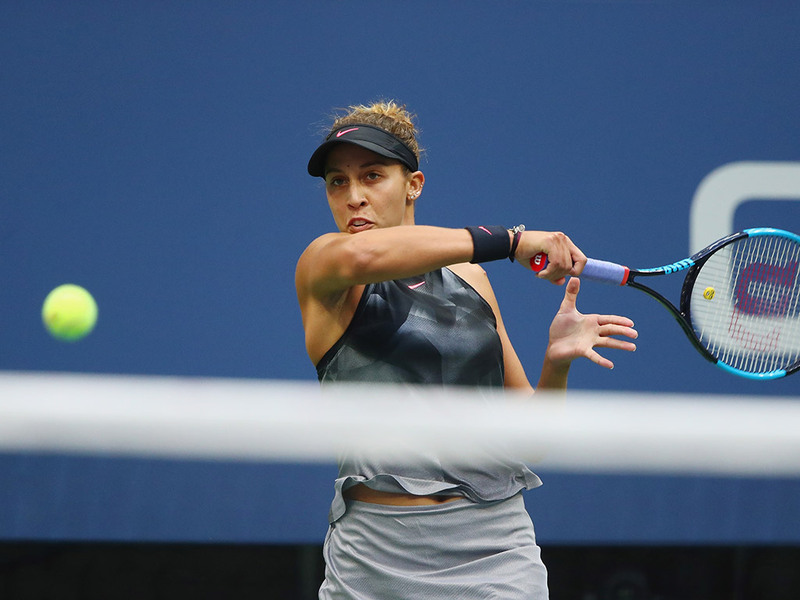 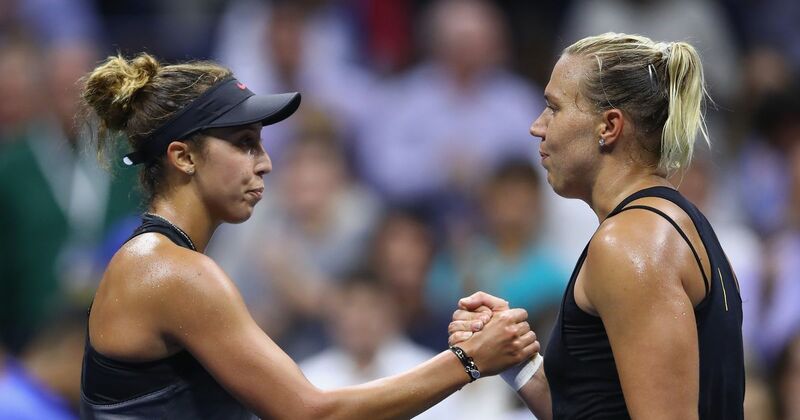 Keys has played in one major final at the 2017 US Open and also competed at the 2016 WTA Finals. 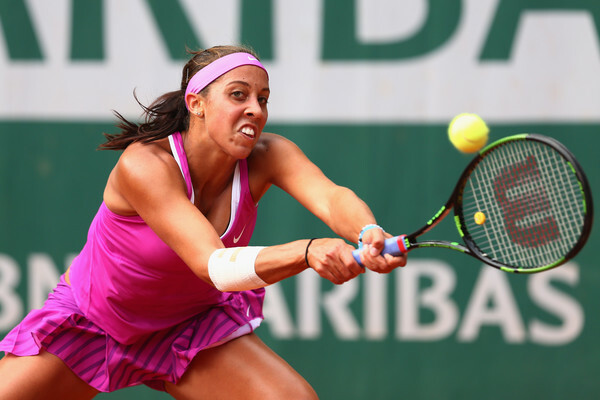 She has won four WTA tournaments, all at the Premier level.